Sailing Holidays, boat and yacht charters all over the world. You are just a few clicks away from the prefect boat and sailing destination. Learn more. * We don't post anything without your permission. Find the perfect sailing destination. Hundreds of yachts all over the world, unbeatable prices. The Croatian coastline together with its islands ranks among the most intricately indented coastlines in the world. This wealth of islands and islets attracts adventurous travellers from all over the world. Yacht chartering in Croatia you will never fail to be delighted by the smaller isles and their romantic atmosphere, and by the relaxed way of life amid such tranquillity and beauty. 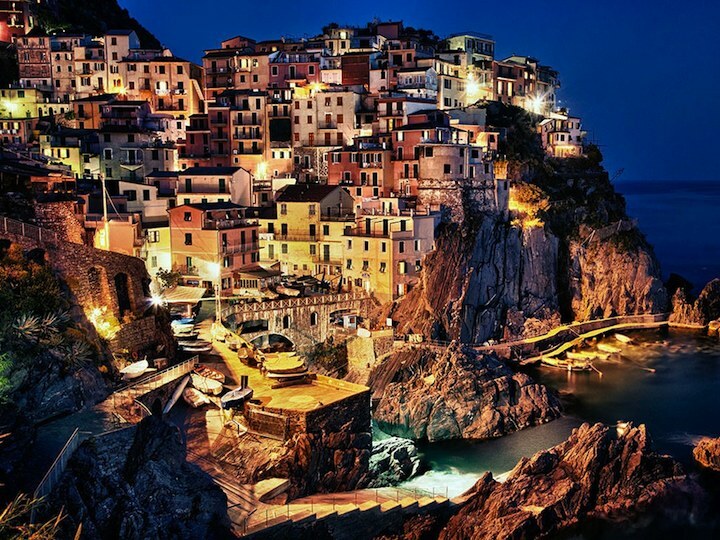 Italy is the ideal destination for a yacht charter. It boasts around 7,500 km of coastline, lapped by the waves of the Adriatic, the Tyrrhenian, the Ionian, the Ligurian, and the Sardinian Seas. From north to south, stretches of sandy beaches alternate with jagged shorelines and sheer cliffs that plunge into the sea - a land full of picturesque, fascinating seaside locations. 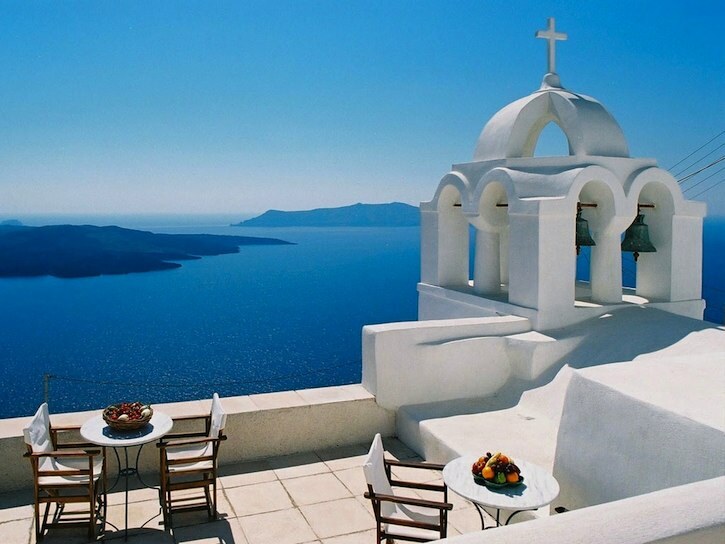 The islands are the main characteristic of Greece's morphology and an integral part of the country's culture and tradition. Greek sovereign land includes 6,000 islands and islets scattered in the Aegean and Ionian Seas, of which only 227 islands are inhabited. This makes chartering in Greece a truly unique sailing experience. Quality starts with the best materials and components. 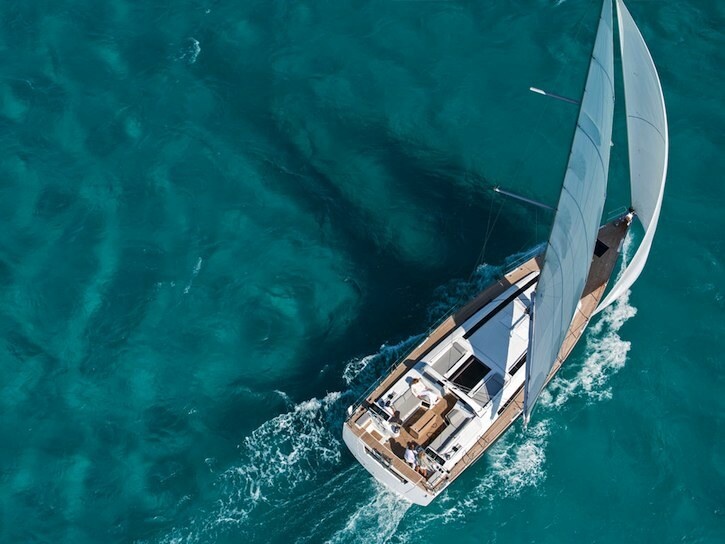 The comfort on board of a Jeanneau, the level of finish, and the perfect ergonomics were carefully designed to make every moment aboard special. Numerous deck hatches and portholes flood the inside with light emphasising the rich materials found throughout: leather, stainless steel, and the finely varnished woodwork. 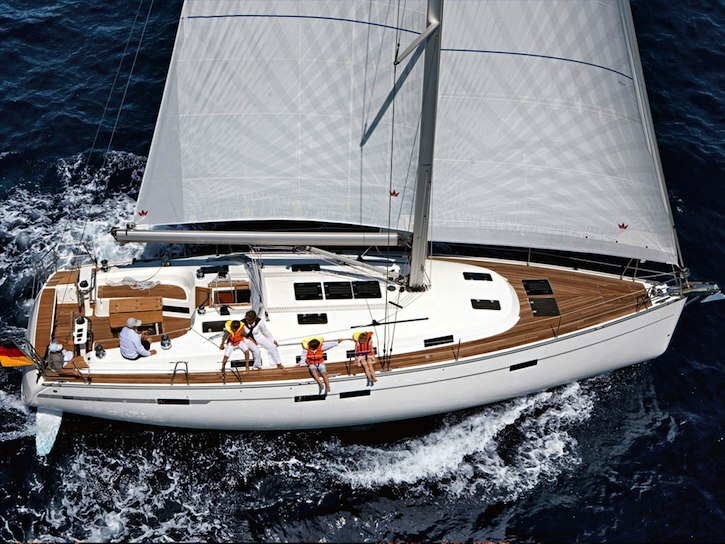 Manufactured in France, there is no mistaking the smooth lines and elegant sailing profile of a luxury ocean going Beneteau yacht. 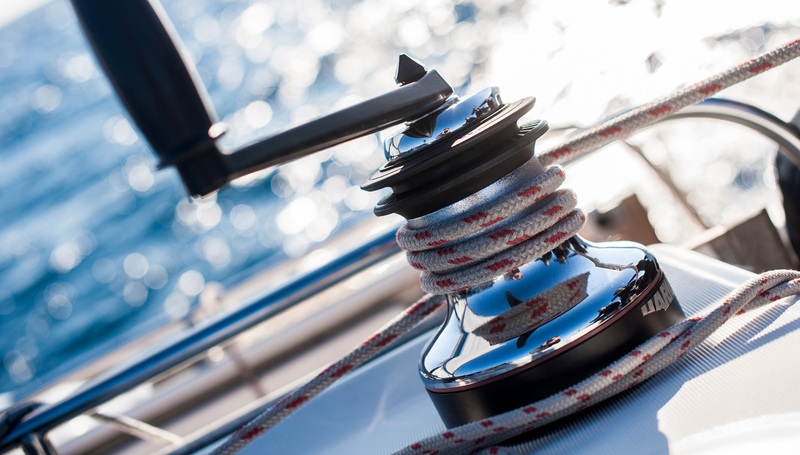 Whether it's a racing yacht you seek - such as one of the the now-legendary Firsts -, or a luxurious blue water cruising yacht - the inimitable Beneteau 50 and 57 and the Oceanis Clippers -, or a one design classic - the Beneteau 25, the 25 Platu, the Figaro I and II and the First Class. 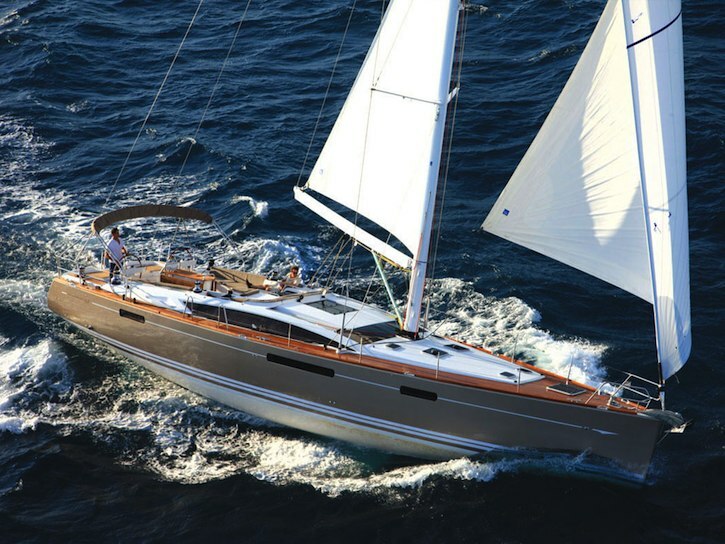 Bavaria Yachts has invested in a manufacturing approach centered around a single, industry-leading Shipyard. The pillars of the Bavaria approach are a customer-centric and meticulous design process, stable, highly-trained teams of craftsmen, state-of-the-art technology investments, and an obsessive focus on quality in both product and process. If a normal sailing week is not enough for you. 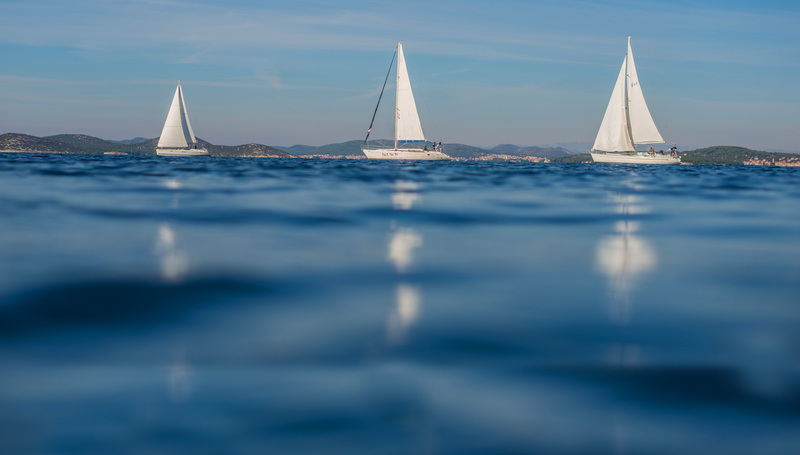 If you would like to charter a boat in Croatia, but do not have a skipper license then here is how to get Croatian B sailing licence in 3 days. 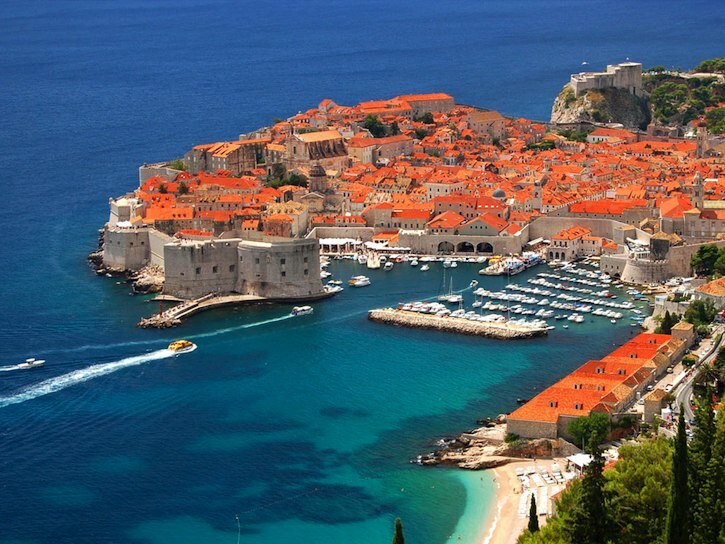 We are plan an inexpensive sailing holiday in Croatia without the hassle of complicated advanced planning. We can offer low cost cabin charter sailing cruises around the Adriatic Islands and No sailing experience is required! It’s about fun with friends. 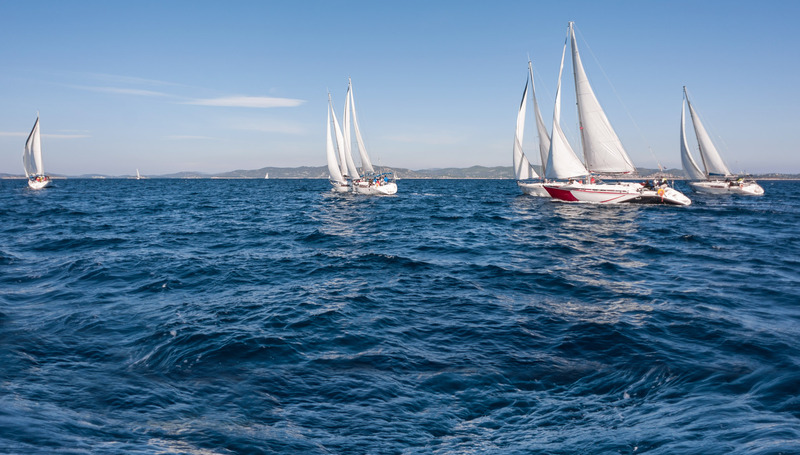 Croatia is one of the best locations to take part in a regatta, because of it climate and unique island formations. 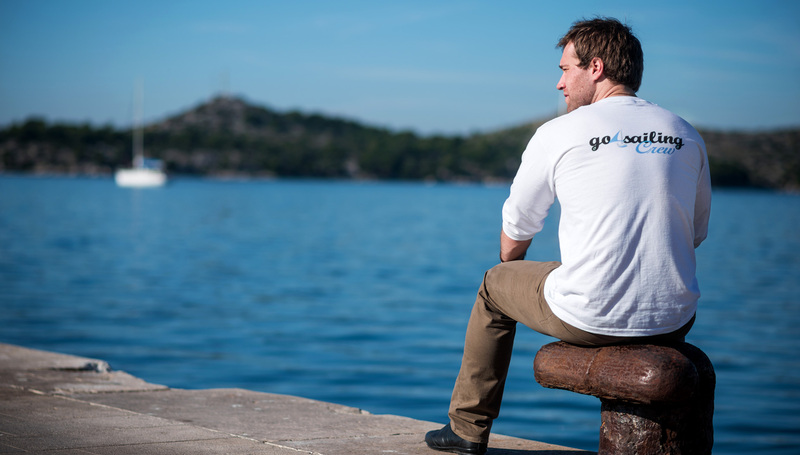 If you would like to take part in a regatta, but the cost and high level of the competition puts you off, Go4sailing has an options that might interest you and help you get starter.